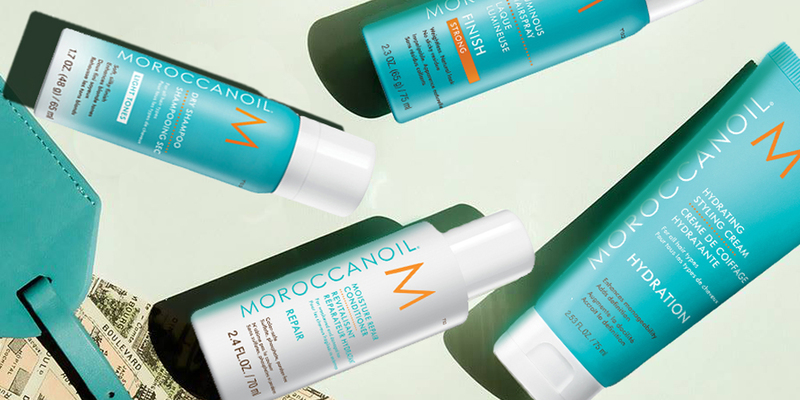 The Complete Moroccanoil Experience in Travel Ready Sizes! Get the silky, shiny and healthy hair you’ve always wanted. Moroccanoil® Treatment is the product that pioneered oil-infused hair care and created the worldwide buzz on argan oil. 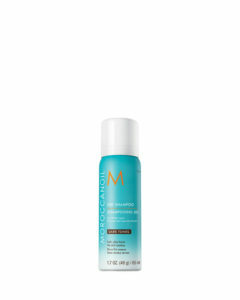 The original foundation for hairstyling, Moroccanoil Treatment can be used as a conditioning, styling and finishing tool. 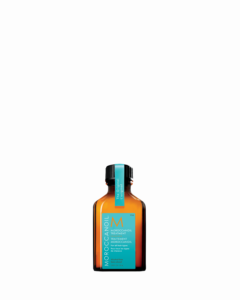 Infused with antioxidant-rich argan oil and shine-boosting vitamins, this completely transformative hair treatment detangles, speeds up drying time and boosts shine—leaving you with nourished, manageable and smooth hair with each use. The Complete Moroccanoil Experience in Travel Ready Sizes are now available in ALL Dry Bar Stores! Perfect to pop in your travel bag – prices range from R140-R205. 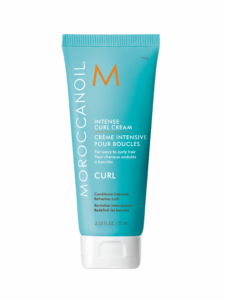 Your answer for beautiful hair on the go!